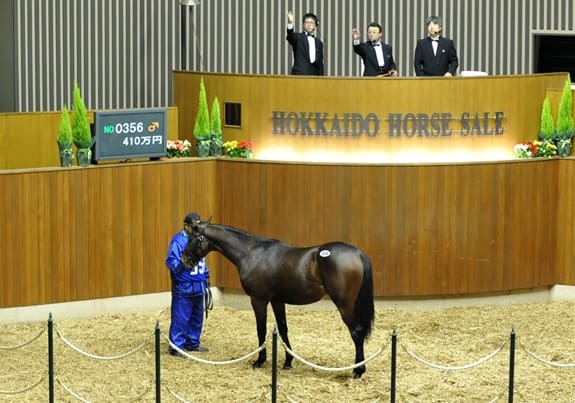 2014/11/30:JRA winners of Sale Graduates. 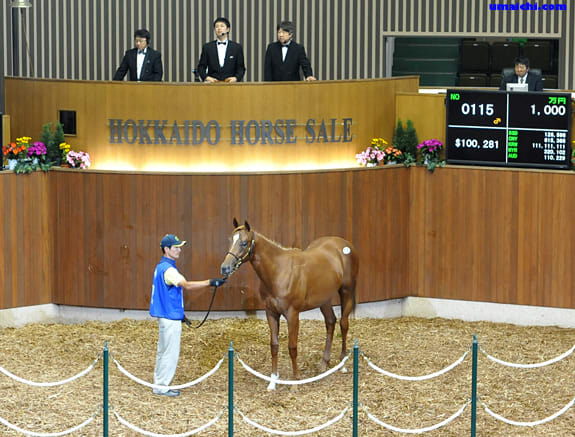 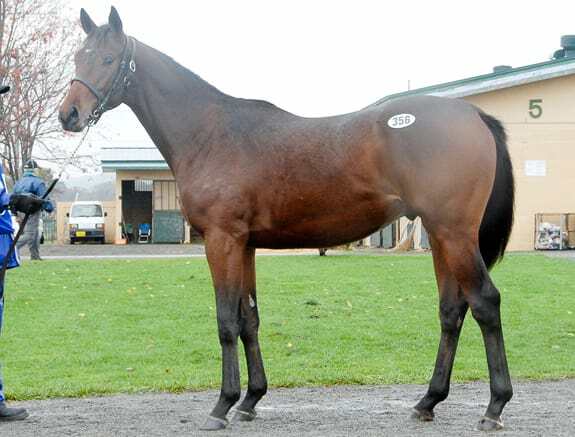 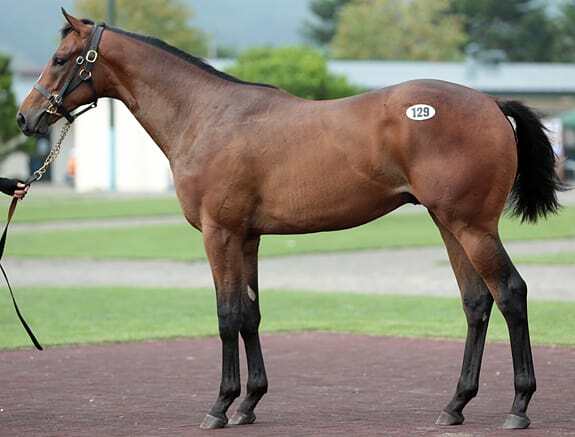 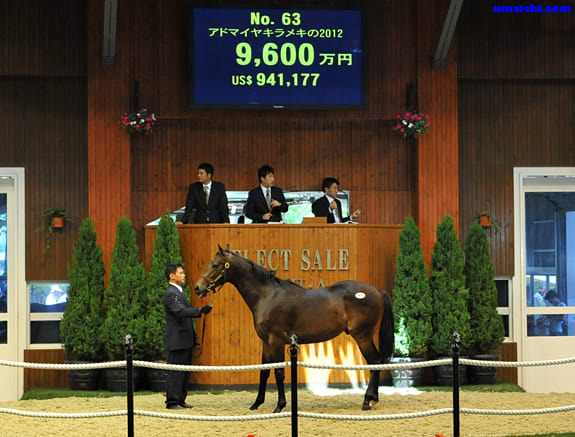 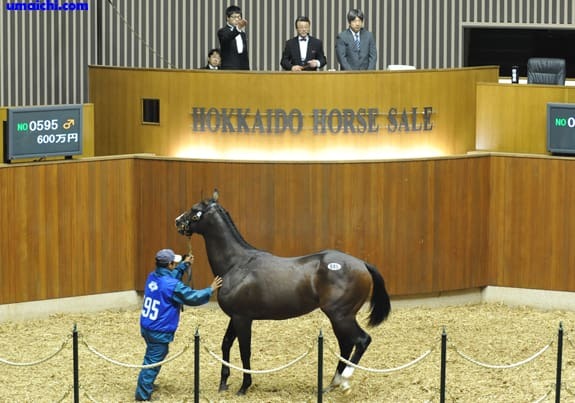 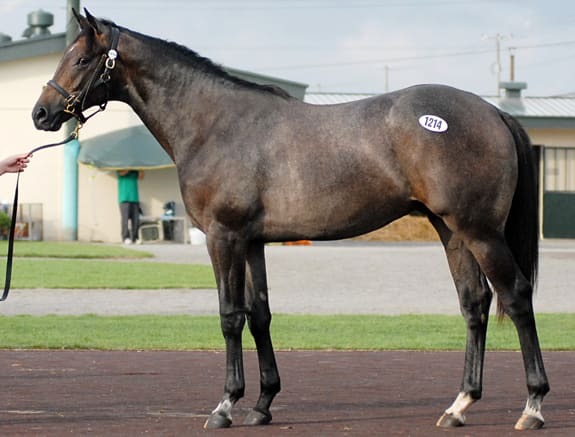 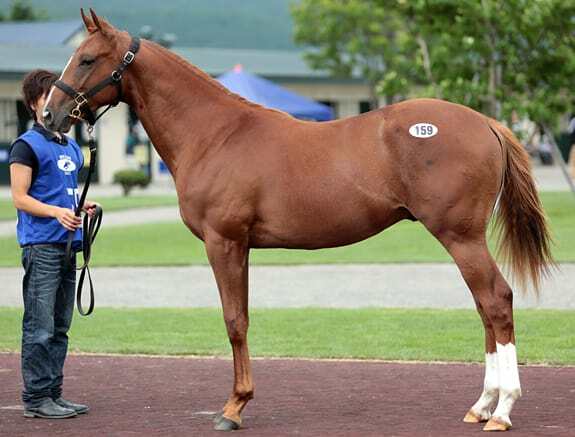 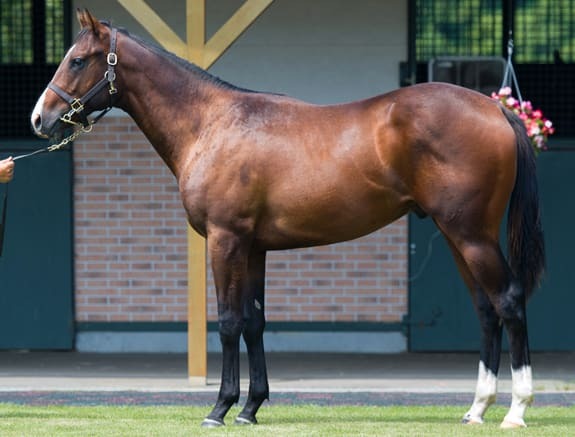 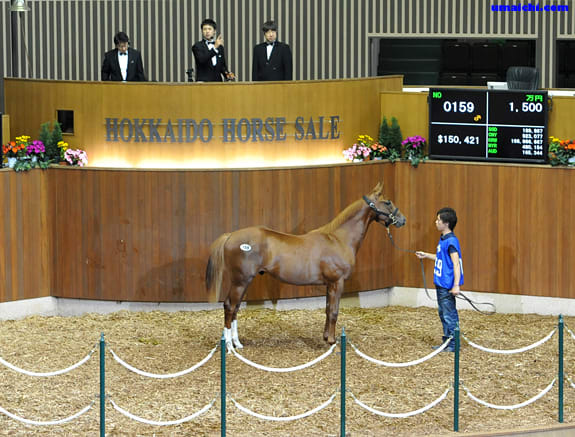 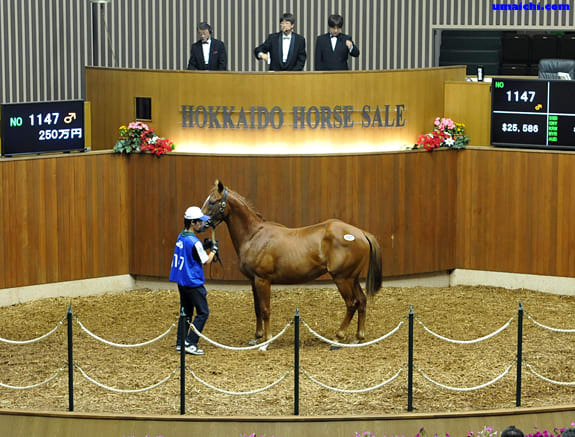 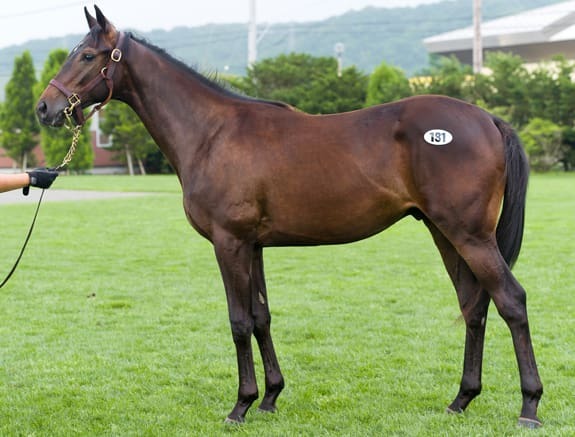 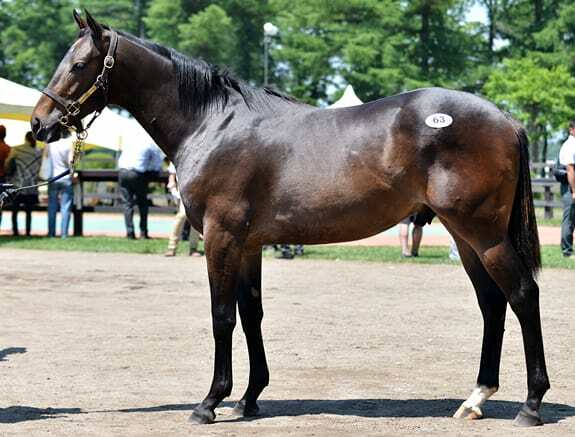 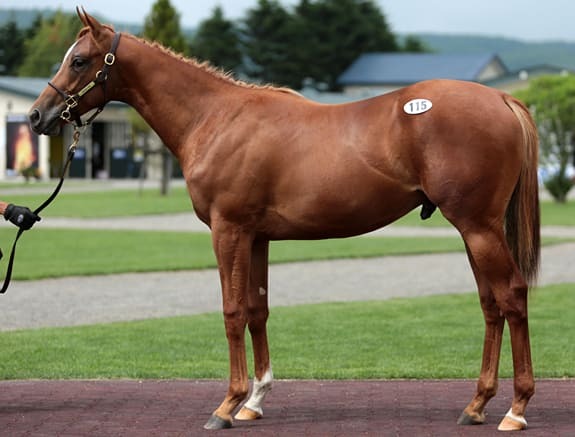 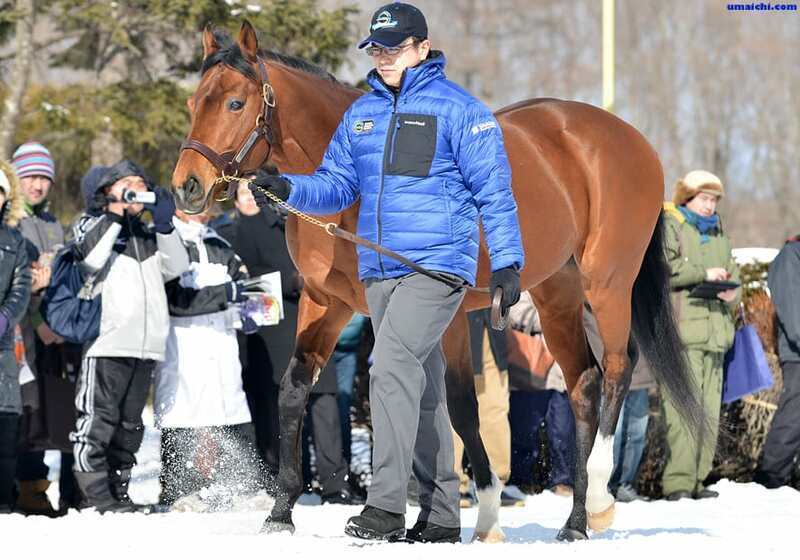 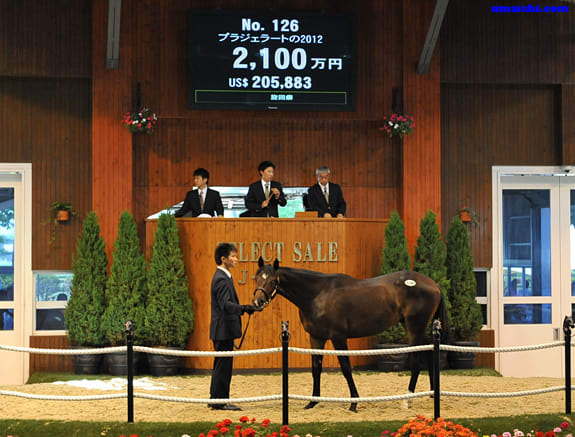 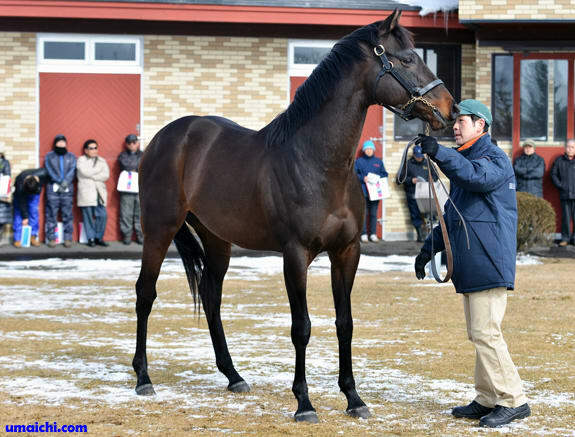 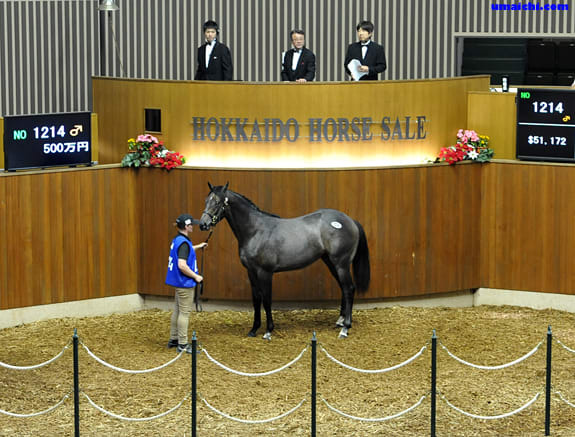 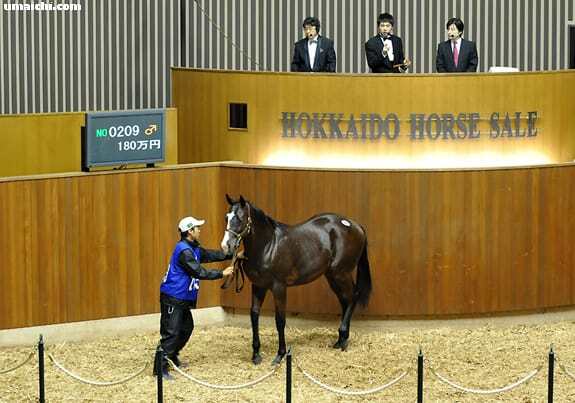 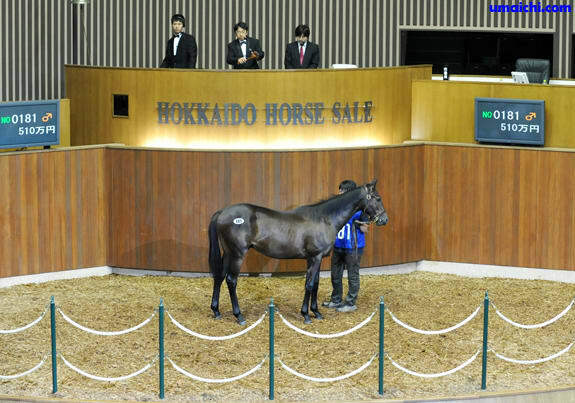 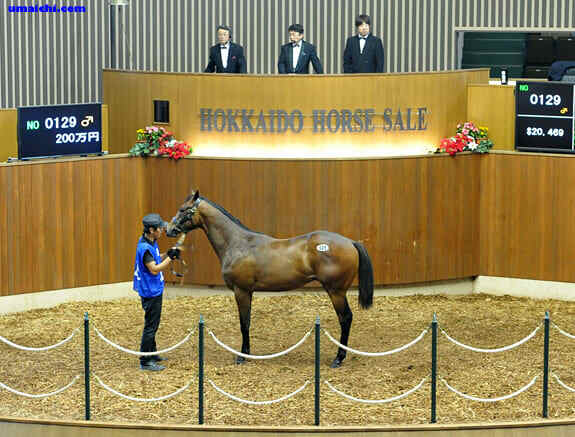 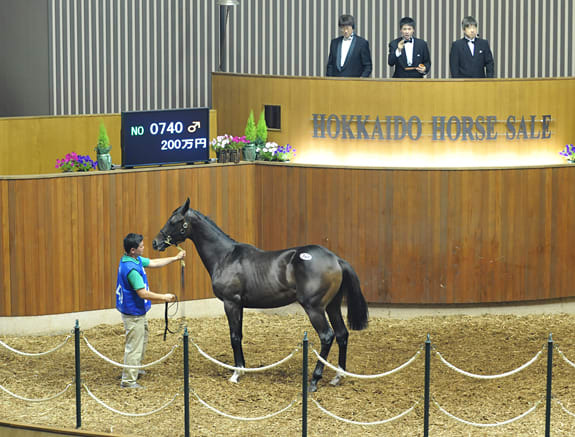 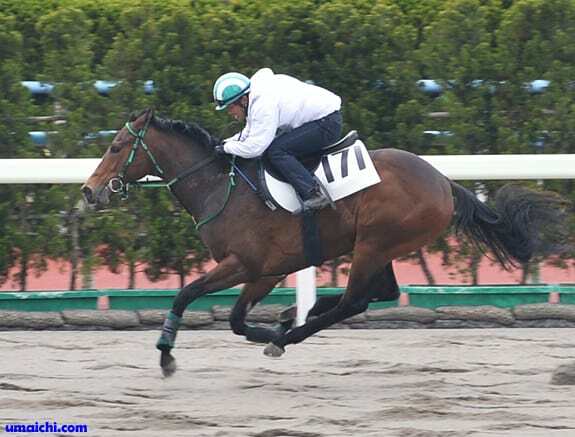 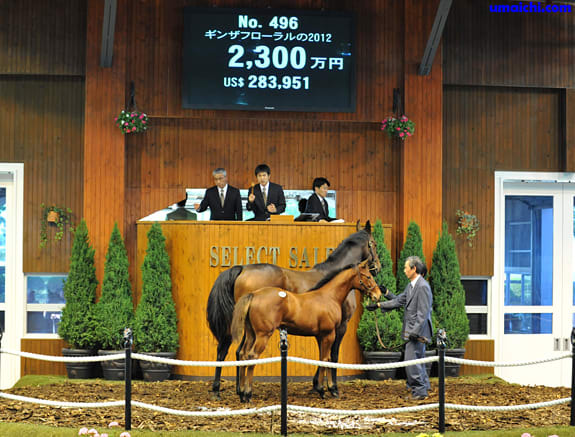 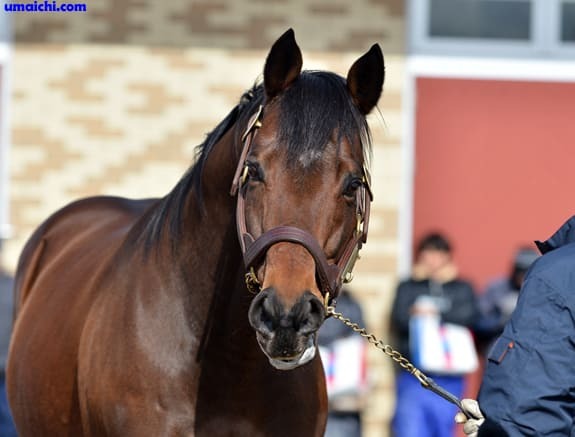 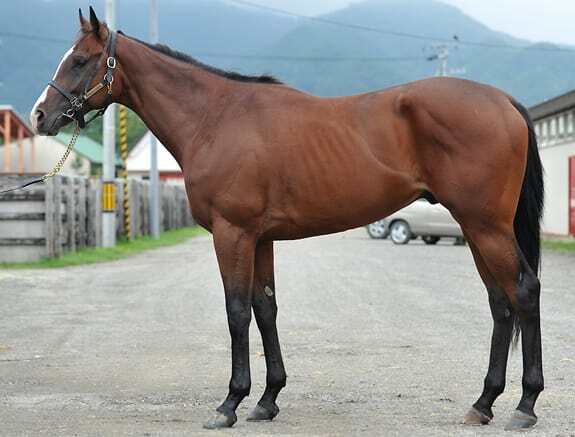 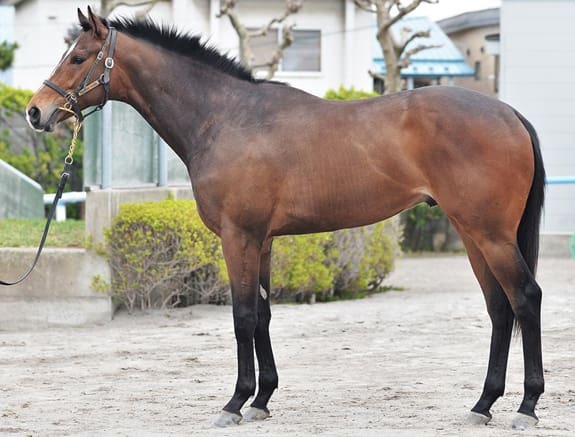 2014/11/29:JRA winners of Sale Graduates. 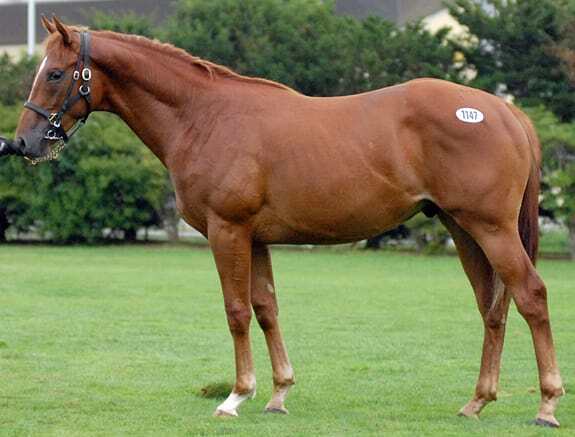 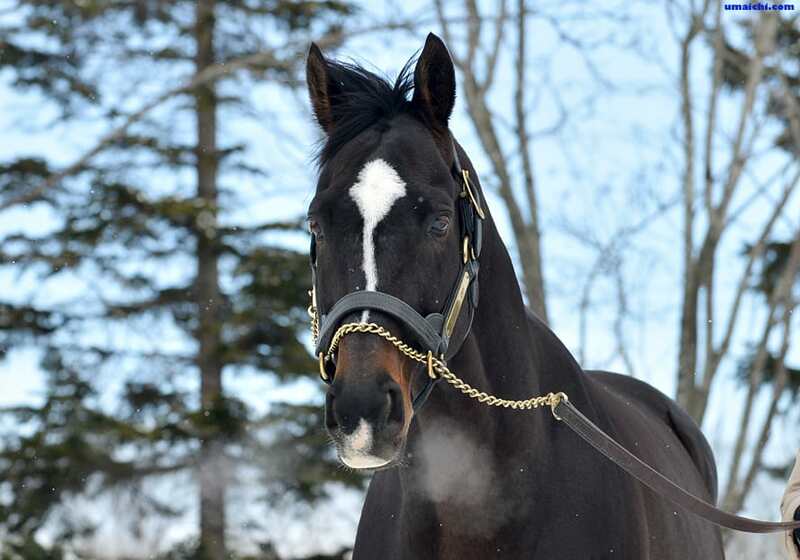 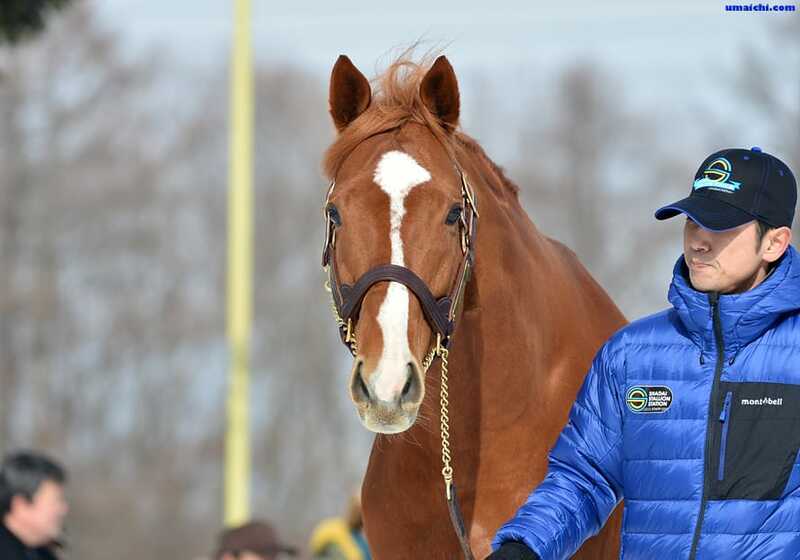 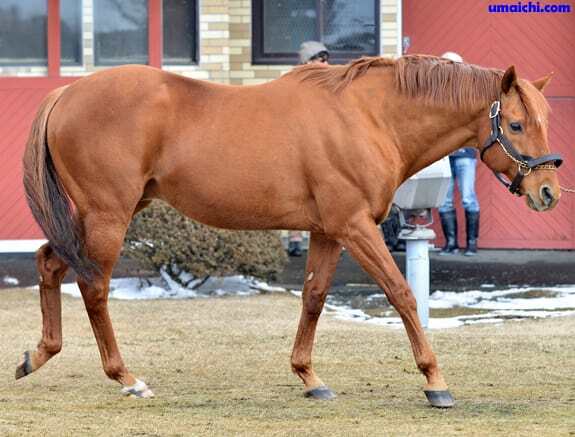 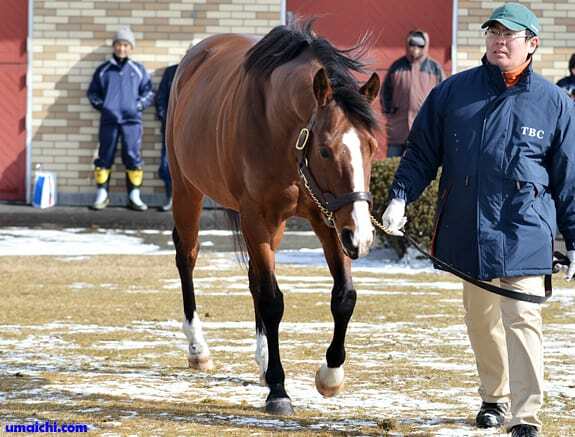 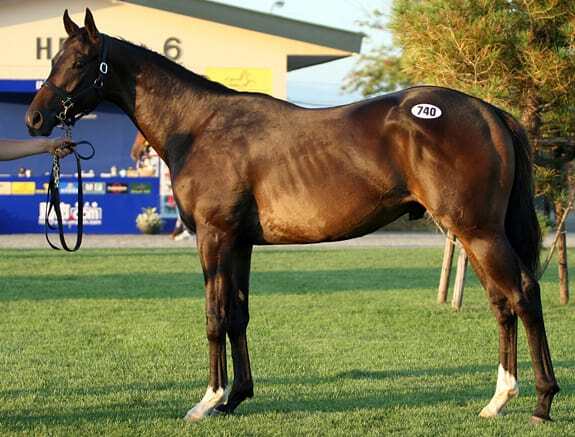 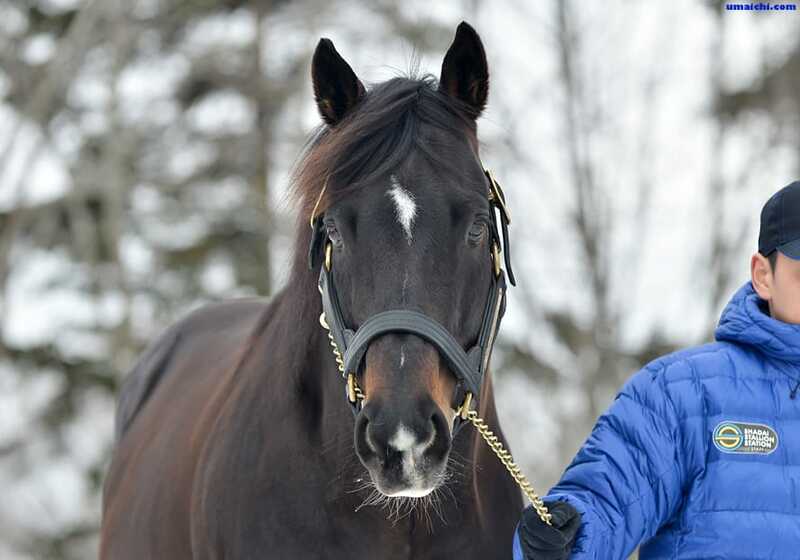 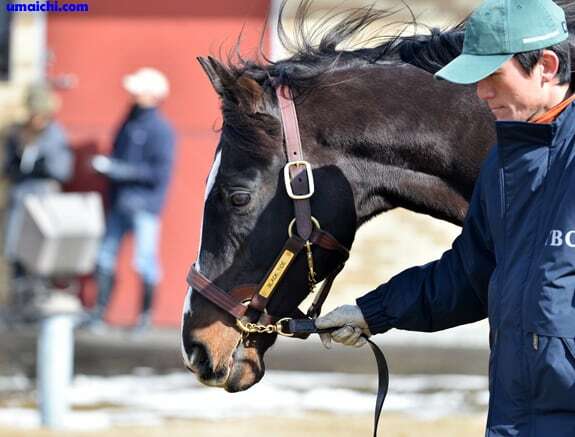 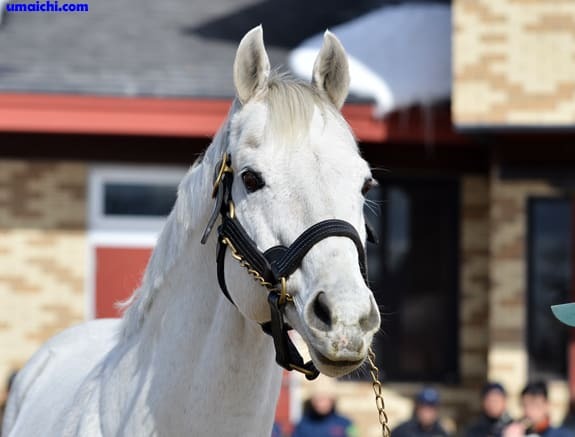 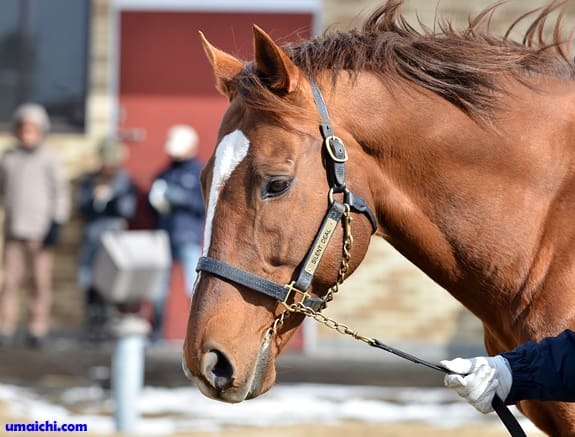 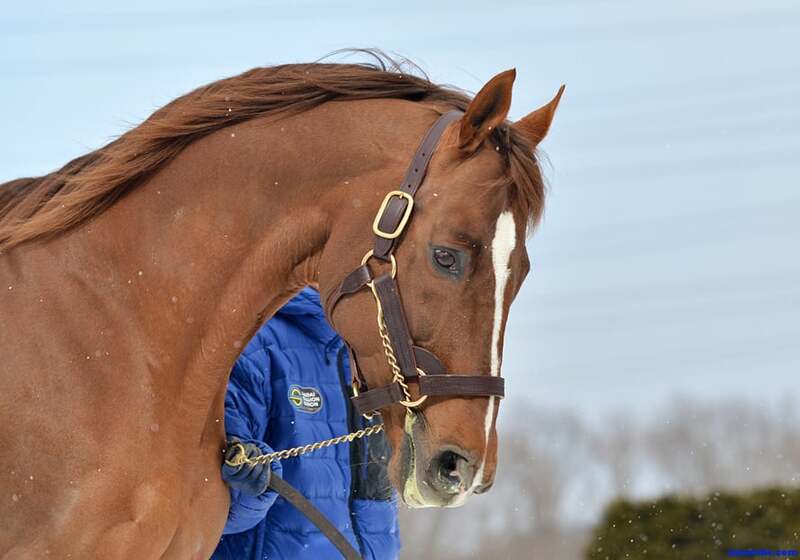 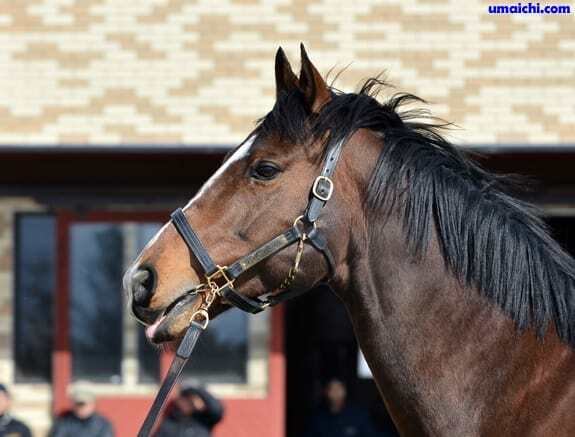 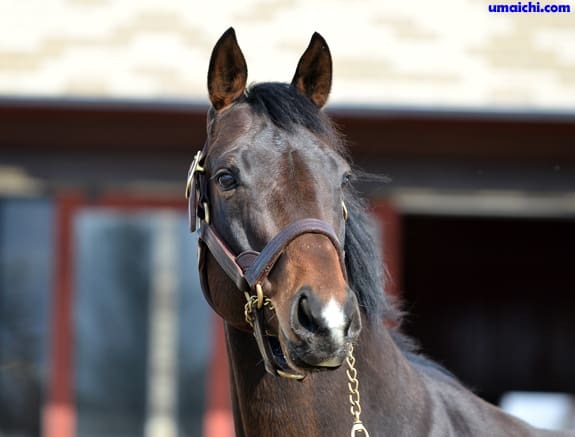 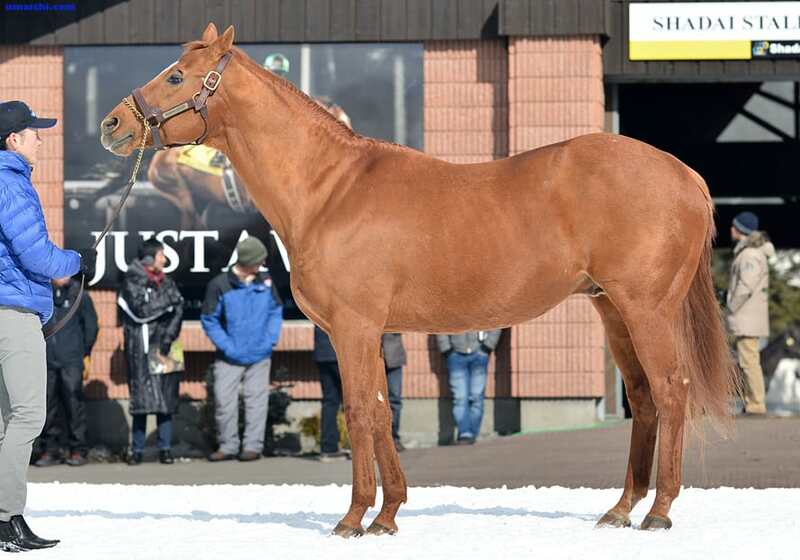 BREEDERS STALLION STATION announces fees for the 2015 breeding season. 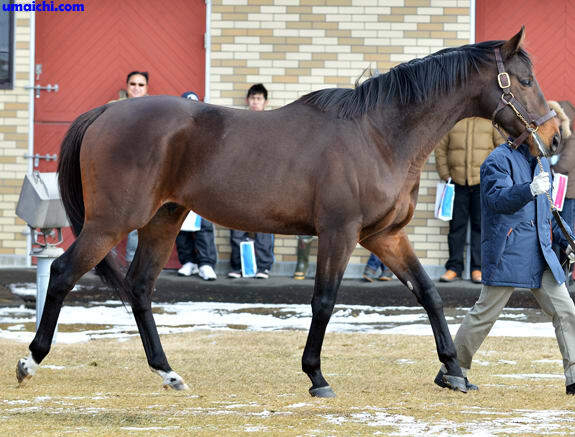 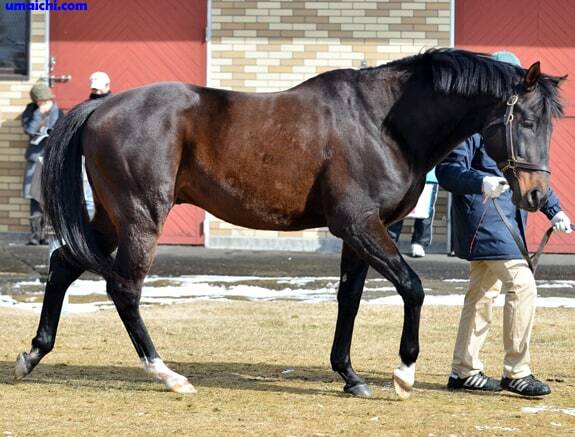 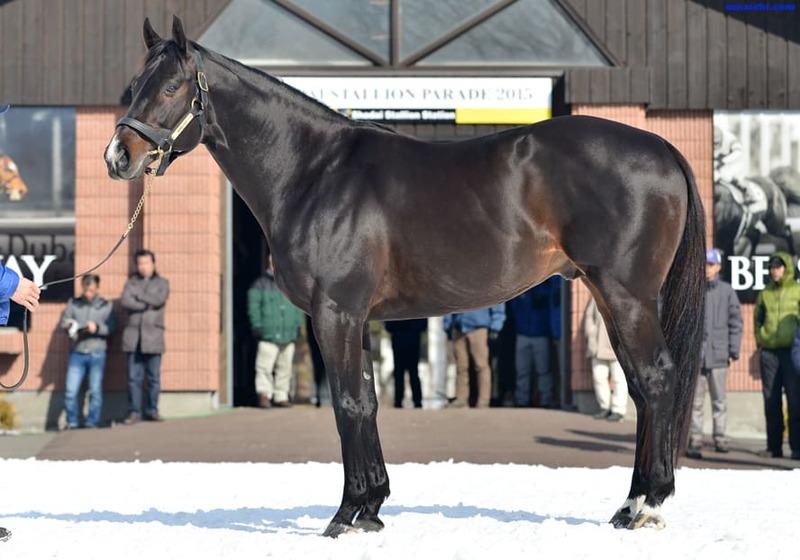 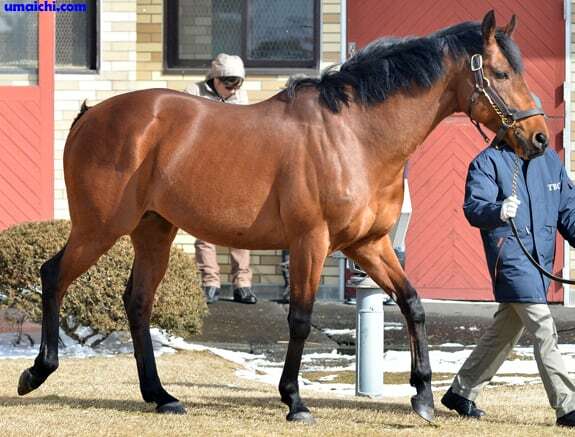 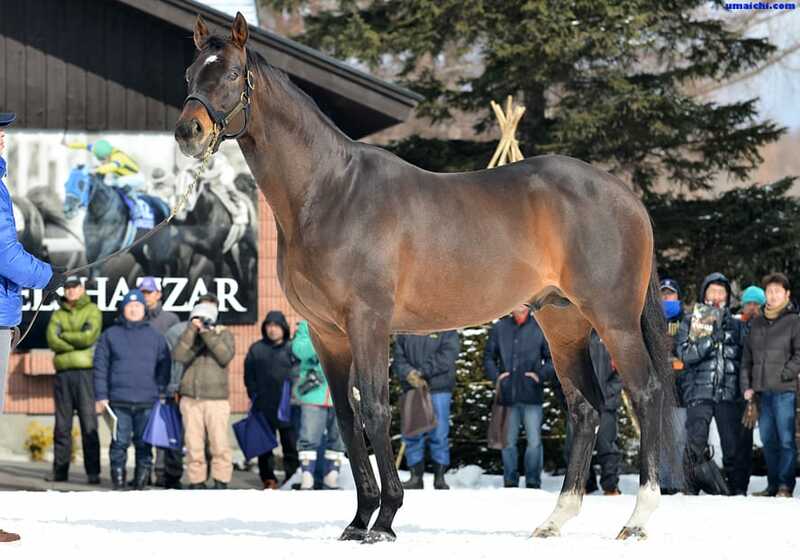 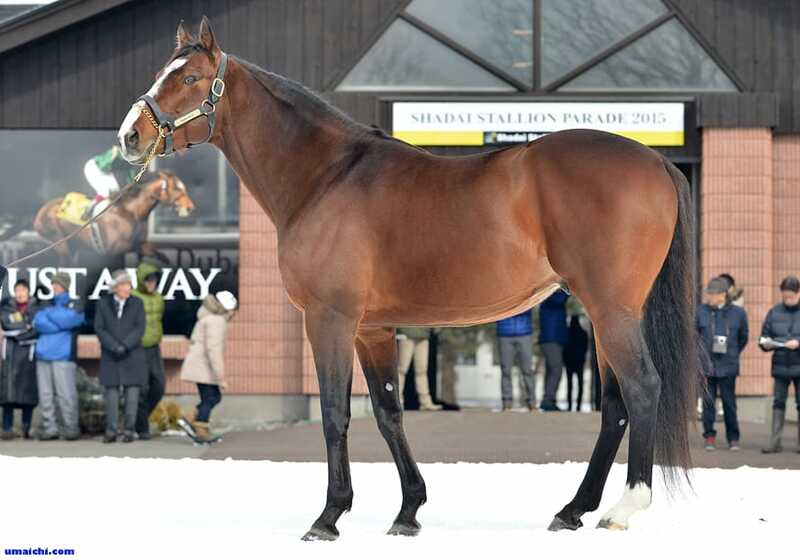 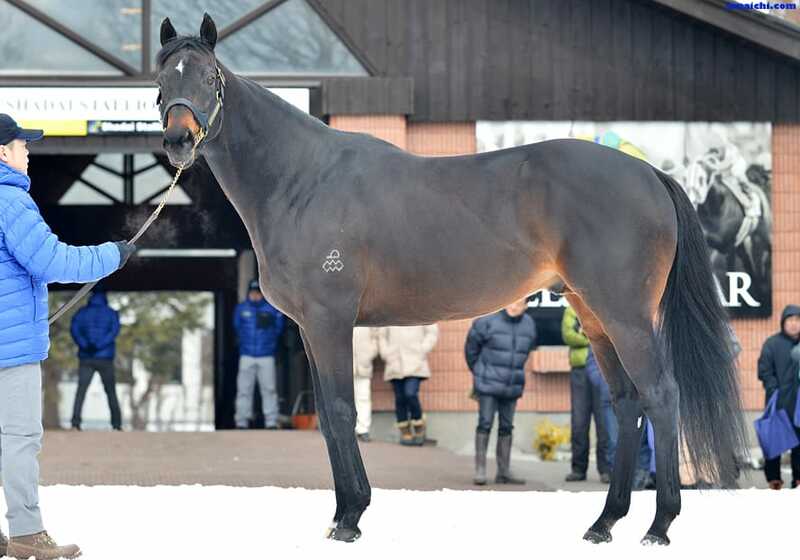 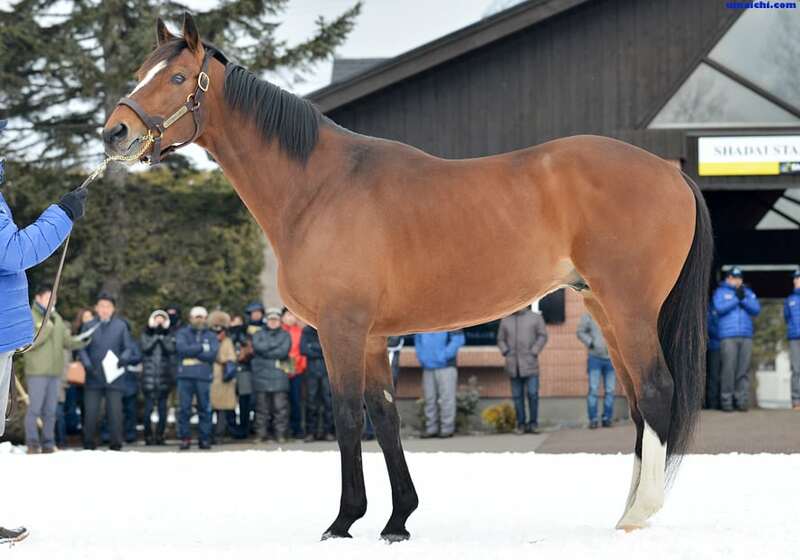 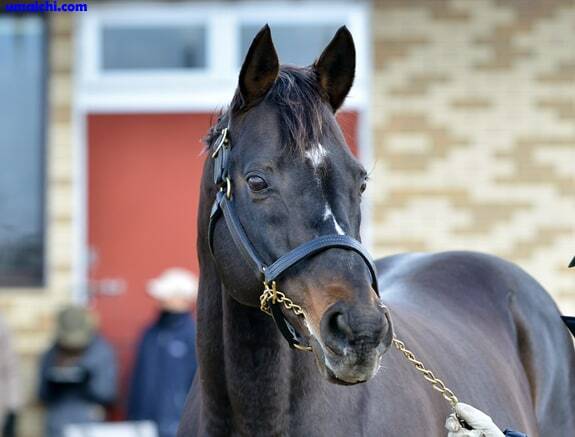 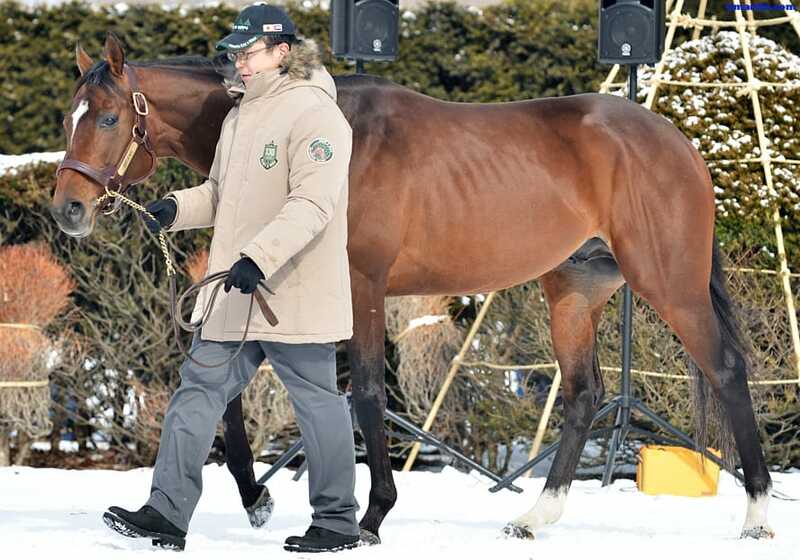 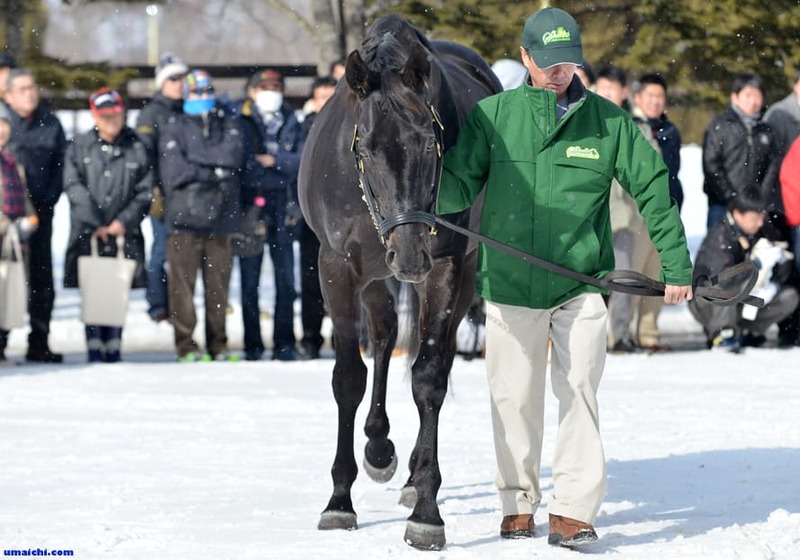 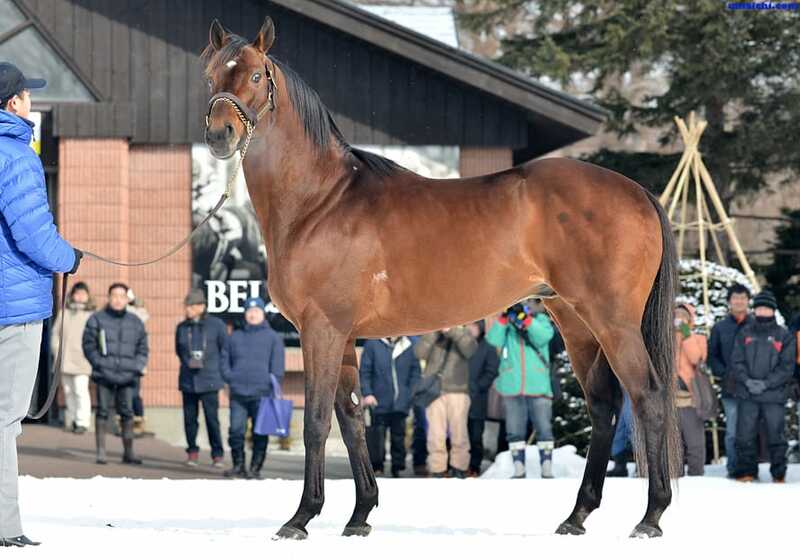 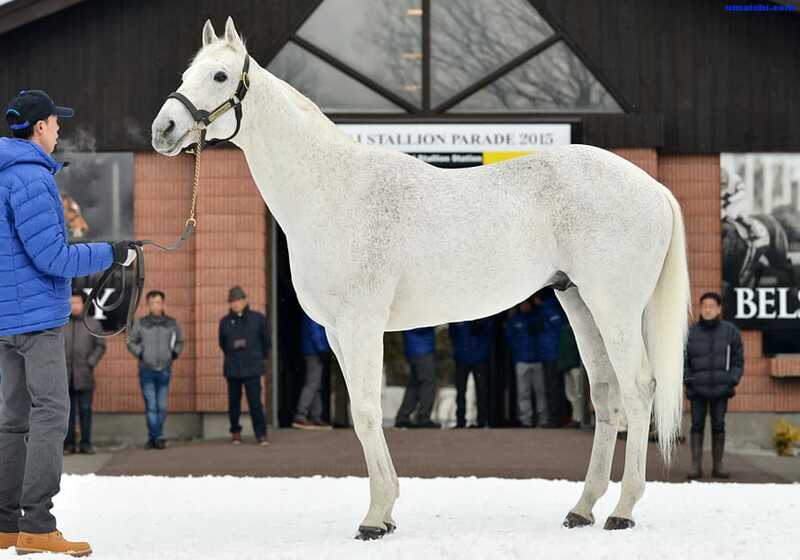 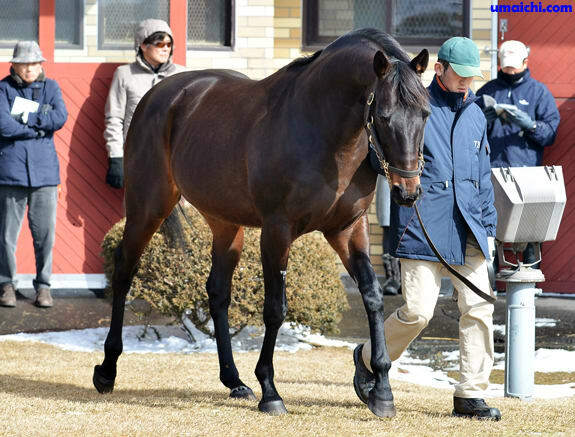 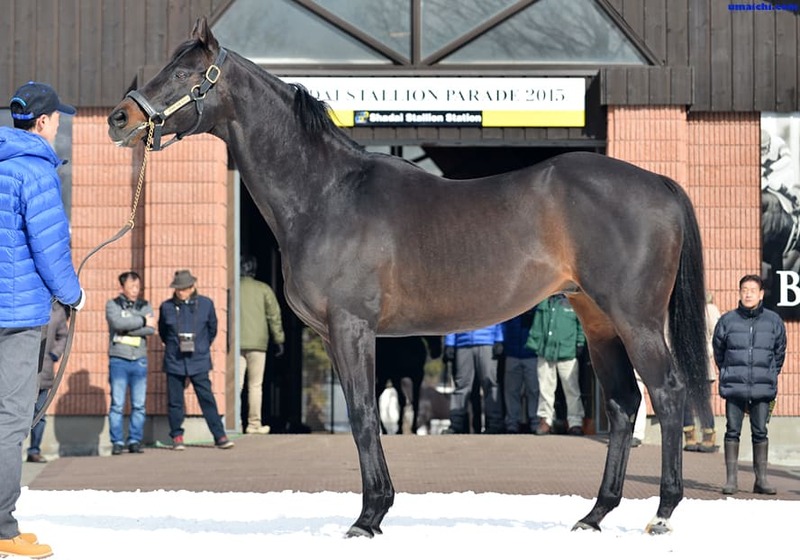 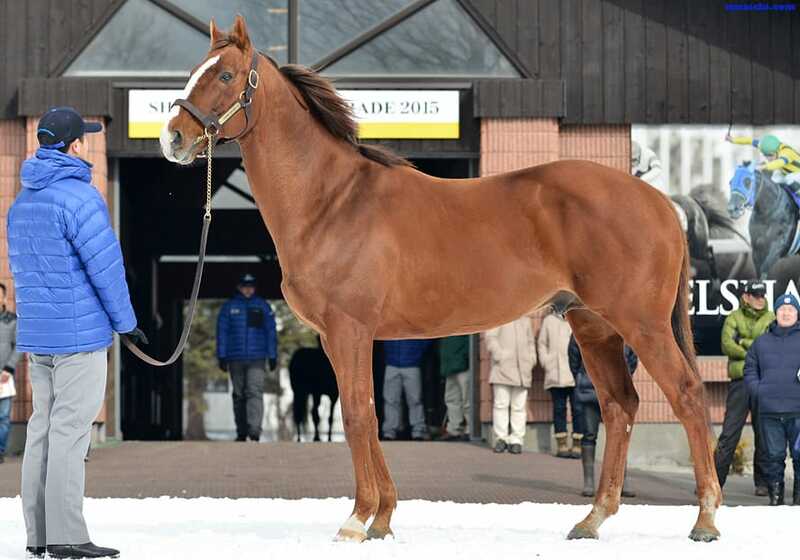 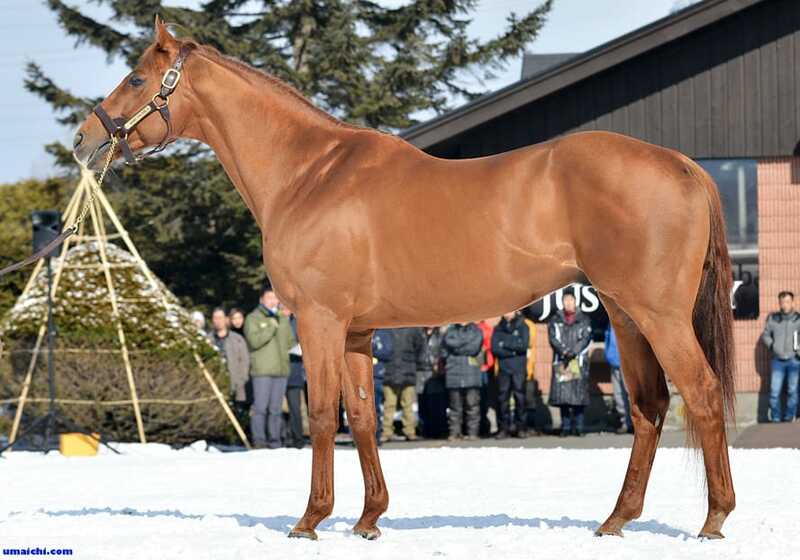 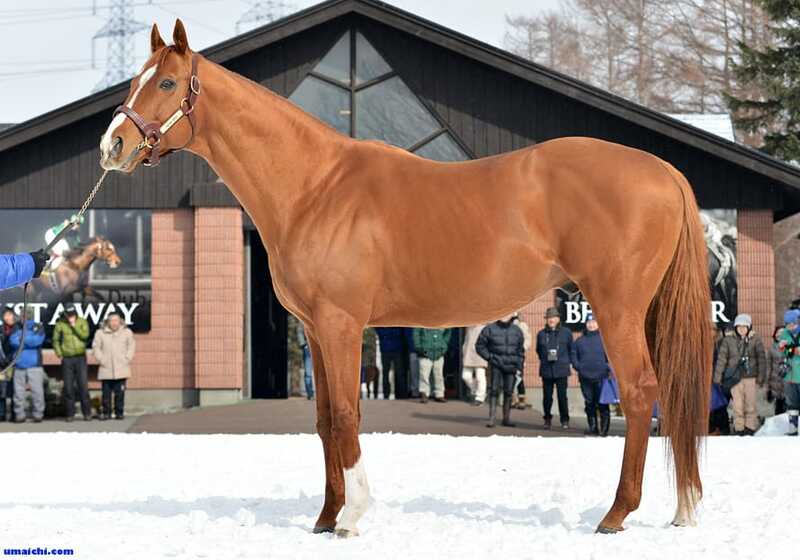 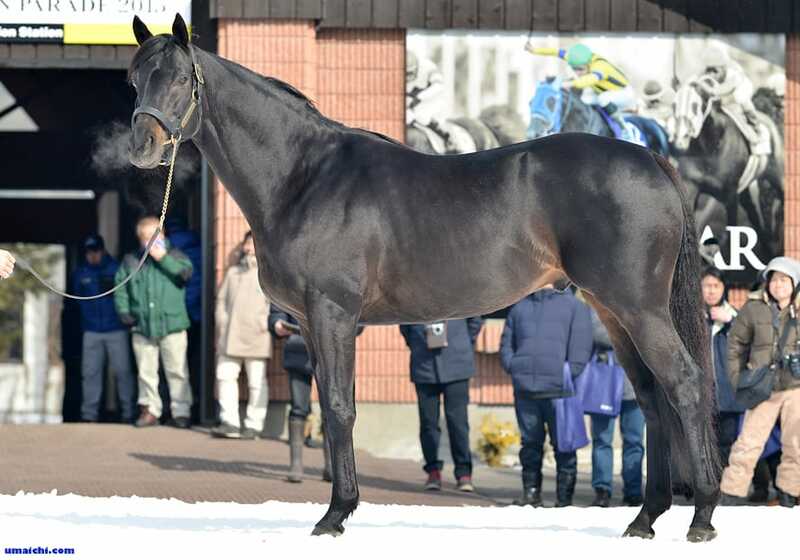 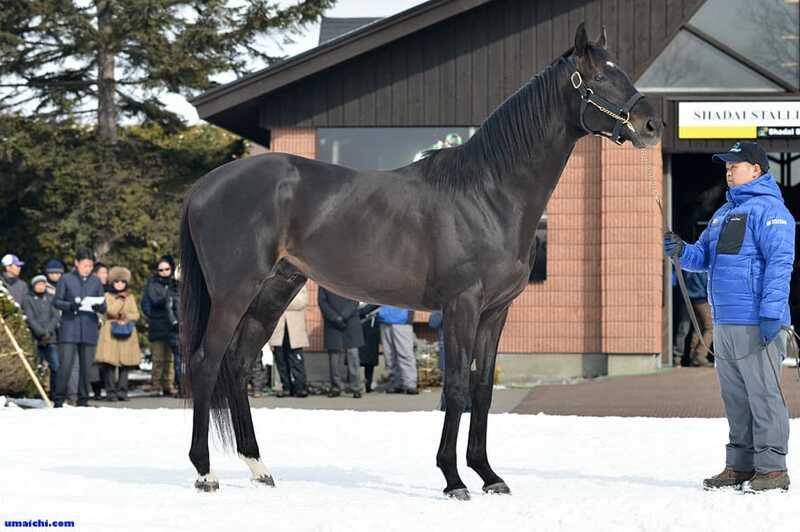 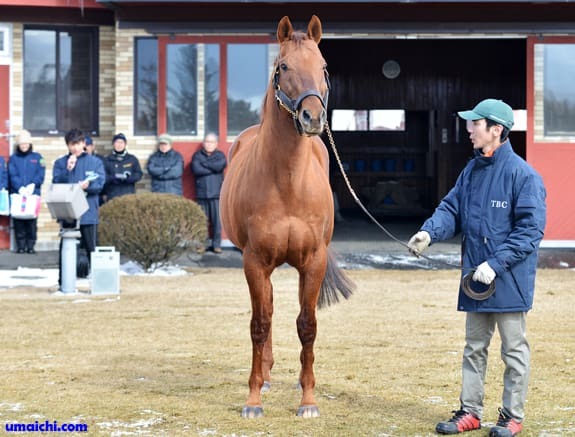 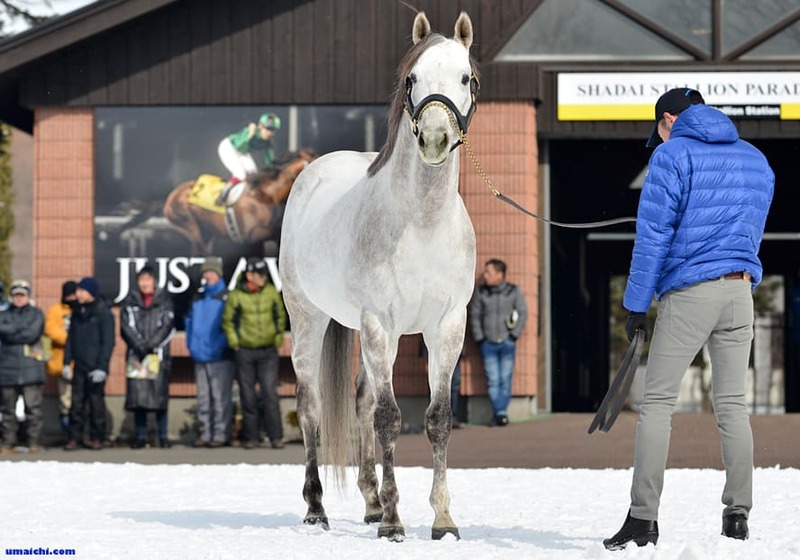 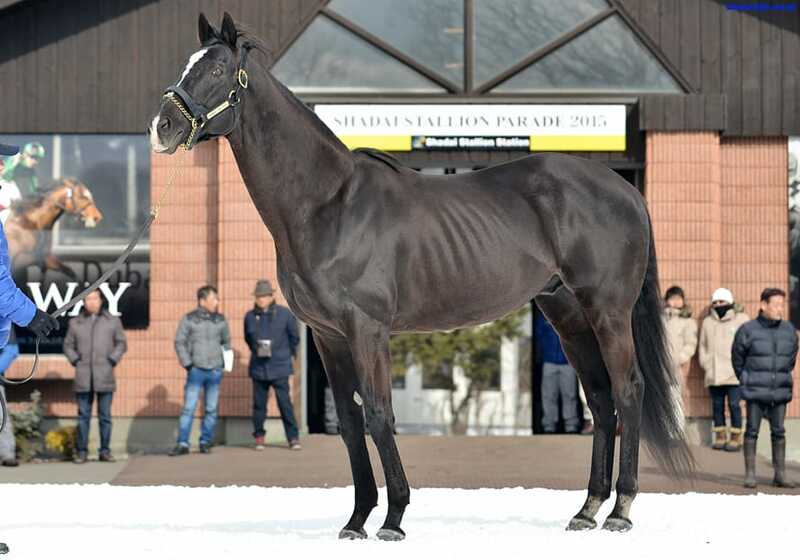 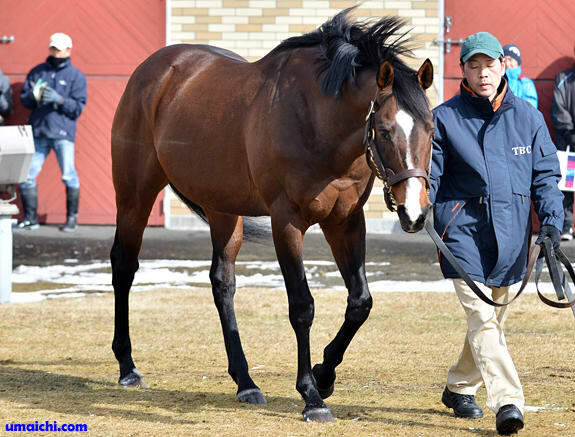 SHADAI STALLION STATION announces fees for the 2015 breeding season.